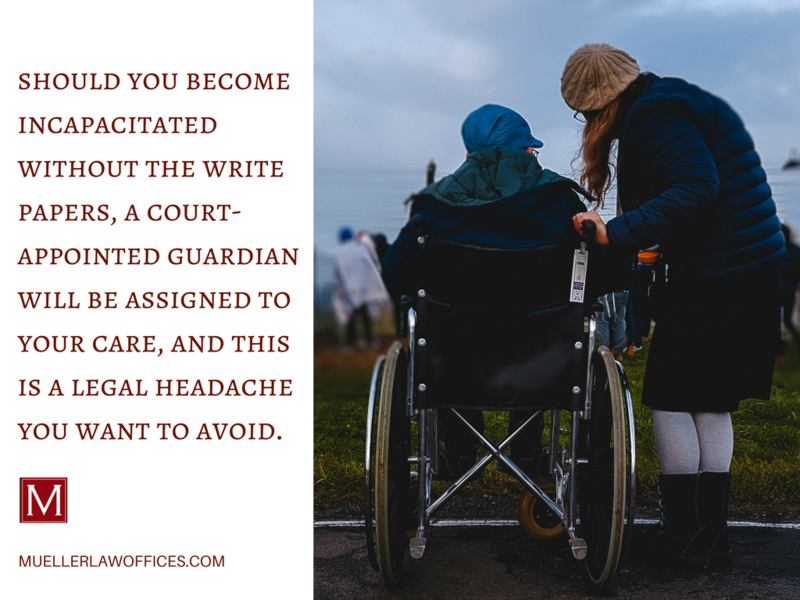 If you become incapacitated but have not previously signed both Financial and Health Care Power of Attorney documents, a legal proceeding called a Guardianship becomes necessary. This is a stressful, time-consuming and expensive legal proceeding and can be avoided if the proper papers are in place. 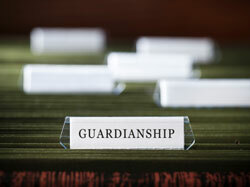 When a Guardianship is established, the incapacitated person’s legal right to make certain decisions about personal, medical, and/ or financial affairs are removed from him or her. The responsibility for making such decisions is given to the court-appointed Guardian to exercise on behalf of the ward. Learn more about appointing a trusted Power of Attorney and how I can be of assistance HERE. 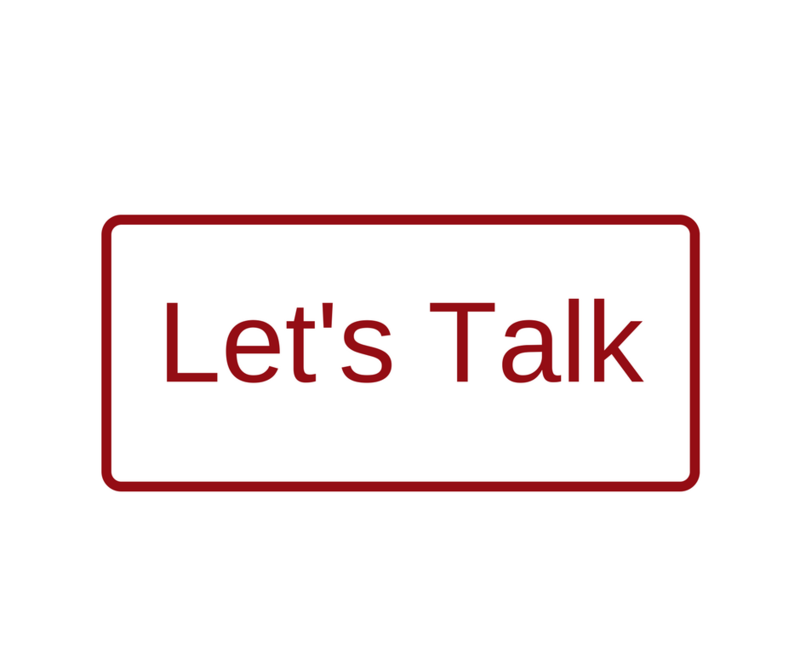 If you’d like to schedule an appointment, you can directly connect with me by clicking below.